I knew I was taking on a bit of a heavy read when I started this novel, but I finished it in less than 3 days. 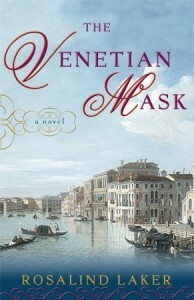 Extremely detailed, the story takes place in Venice during the time of the French Revolution and the final days of Carnival and mask-wearing. This particular place and time period is very fascinating with the elaborate costumes and laws surrounding them. I would recommend those who read this novel to do a little background research on Venice, Carnival and masks beforehand, to have a good idea of what each type of mask described looked like, as there are so many. A good website for background information is http://www.bauta.it . Marietta and Elena’s lives are wound around one another, first as orphans taken in at the premier music school, the Ospedale della Pieta and then through marriage to great rivals. Though the wives would like nothing more than to end the on-going feud, the women have very little power and must use deceit and persuasion to continue their friendship. 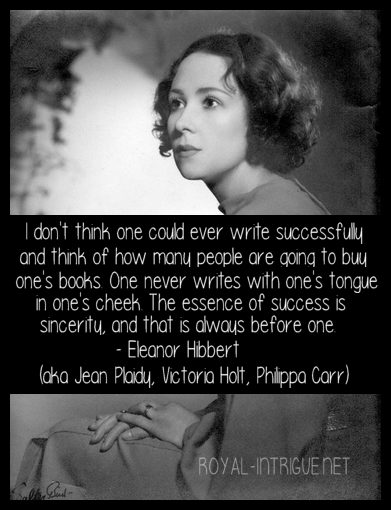 It is rare to find a novel with so many profound characters. Even the background characters had depth to their personalities and convincing motives for their actions. I really like this author’s writing style and hope to read To Dance with Kings and The Golden Tulip soon.